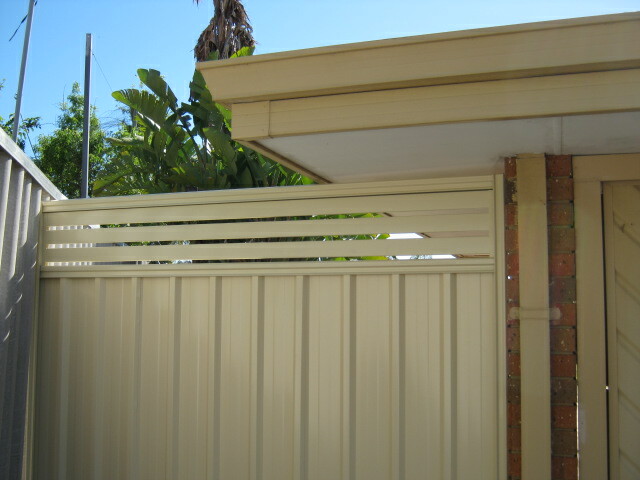 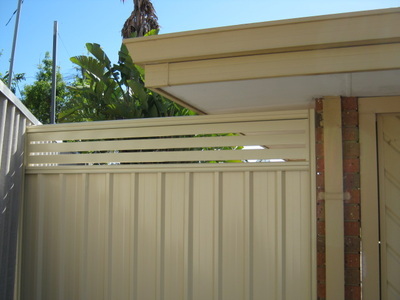 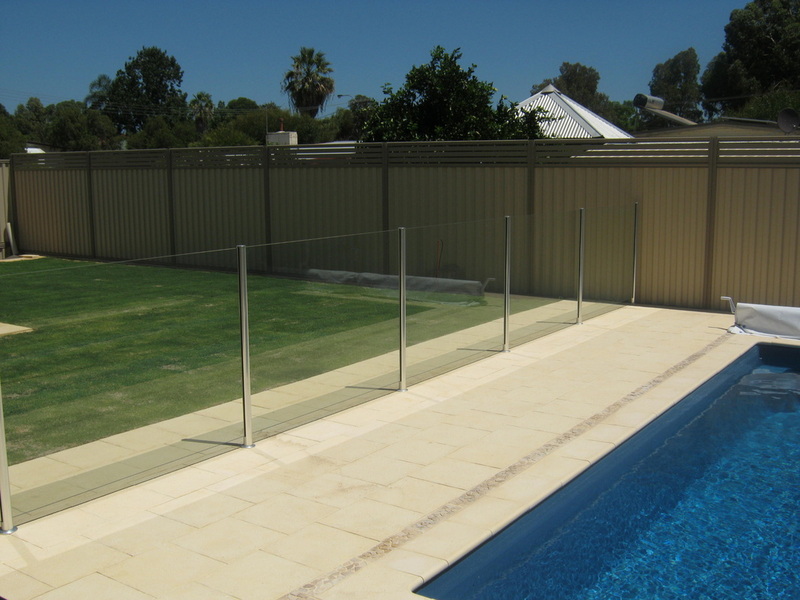 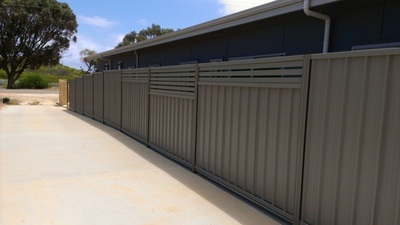 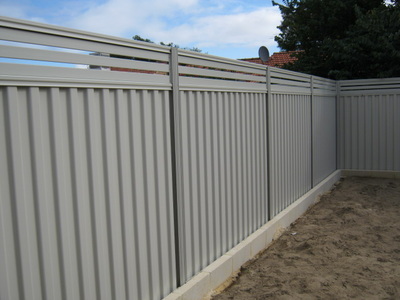 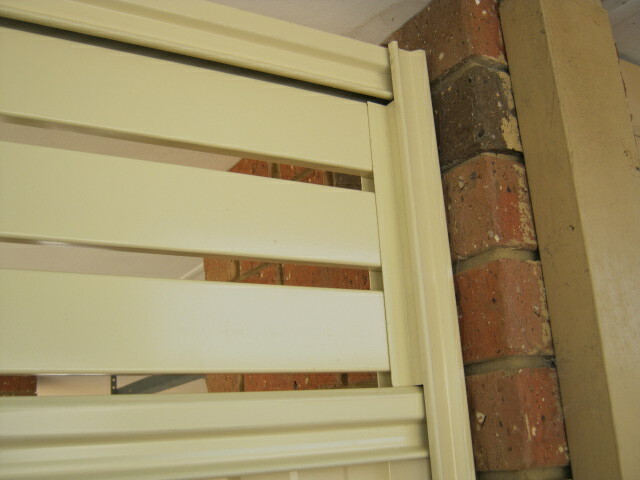 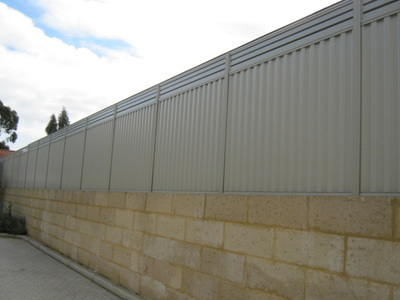 Aluminium slats can provide the extra height and privacy without council approval. On a standard 1800mm high fence the extra 300 mm in slats allows a 2100 mm high fence in total. This is a great way to provide extra privacy especially in the alfresco and pool area. 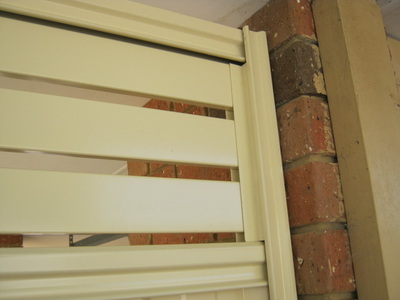 We can also attach the slat system on your existing colourbond fence. 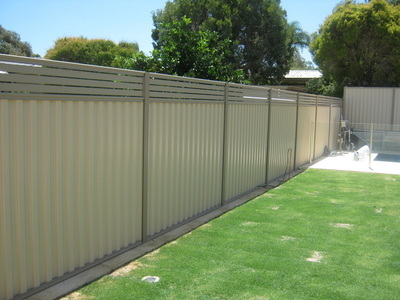 Call me to make sure you have the best possible fence supplied and installed correctly at the right price.